There are many areas that can perform a key function within the normal performance of companies. In this way, departments such as Finance, Marketing or Quality, are decisive in the results obtained at the end of the year by each entity. But recognizing this importance, we must not overlook the important role played by the Human Resources area, which without a doubt manages the most important asset of all those who are part of the company: people. But, in what aspects does good management of Human Resources contribute to the future of the company? In this article we will consider the economic, social and institutional spheres, in order to briefly know the beneficial effects that the existence of a good Human Resources policy experts on them. Human Resources Training Course will help you know more about the value of position. From the economic point of view, there will be an increase in the productivity of the employees, which will result in greater possibilities of reaching the objectives set periodically by the Management, not only in relation to production but also with respect to the improvement of the sales figures or other intangible indicators not as simple to measure as those previously mentioned. In this way, the economic results of the entities can improve thanks to obtaining higher revenues, favoring in turn the increase of other budget items that will allow the company to continue growing and improve its competitiveness in the sector in which it develops its activities. With respect to the social sphere, the Human Resources policy will ensure the existence of working conditions for employees that will be appropriate to the regulatory and Legislative System in force in the country and the sector of activity in which the company operates. On the other hand, it will generate a performance evaluation system applicable to each employee and position, to know their contribution to the achievement of the objectives set and establish the possibility of designing a wide range of incentives, which will complement the compensation of each from them. 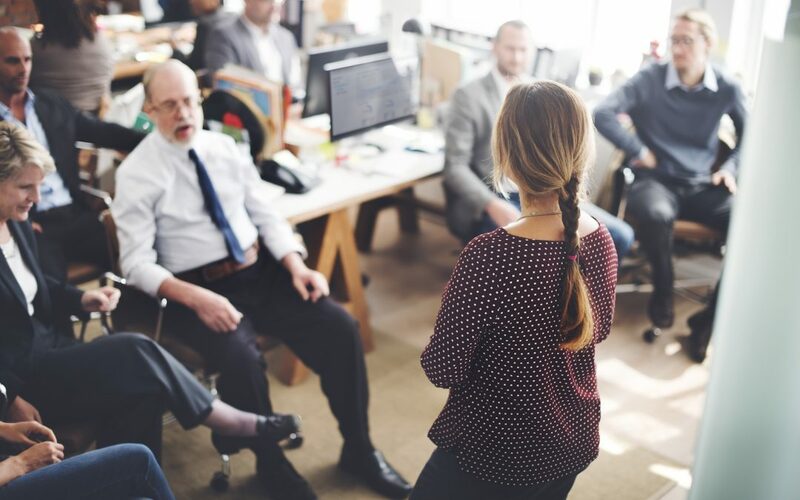 Neither can the contribution to the implementation of new training policies that can be decisive to develop the career of each employee from both the personal and professional point of view, which also benefits companies, be left aside. in relation to the increase of its competitiveness within the market. Finally, the importance of Human Resources policies should be mentioned from an institutional perspective, understanding that these can be fundamental to consolidate the company as a reference, improving its image and attracting new talents. In this regard, it should be noted that not only is the existence of a good communication towards the exterior of Human Resources policies applied in day to day, but also that all employees have to participate in these policies, hr training courses will give the objective that they be more and more complete and adapted to the needs of the company and the employees that are part of it. 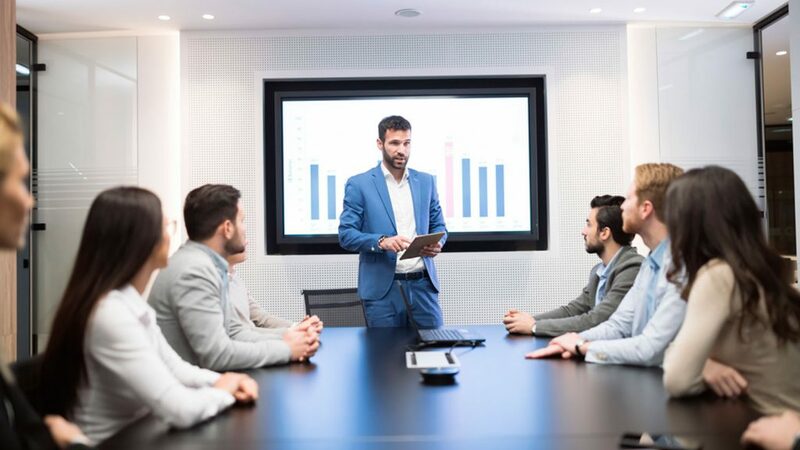 As we have seen throughout this article, having a powerful Human Resources Department can generate as many positive effects as any other area of ​​a company, although as mentioned above it will have a key importance as it will be the one that will manage the obligations, needs and concerns of people, which are undoubtedly the most important assets of each company.